Experience the best in relaxing bathing with a new bath that comes with innovative features. Quality, luxury, and low-maintenance upkeep are all major factors when remodeling the baths in your Dallas home, but the various options available can quickly become overwhelming. That’s where the pros at Center Point Renovations come in! Our expert crew can help you create a beautiful bathroom that meets all the needs of your family. Since 2001, we’ve been the leading name for new and replacement baths throughout the region, and we only offer products from top-rated manufacturers to ensure that your new bathtub lasts for a lifetime. At Center Point Renovations, we’re proud to offer high-quality replacement tubs that we know will add value to your home for a lifetime. 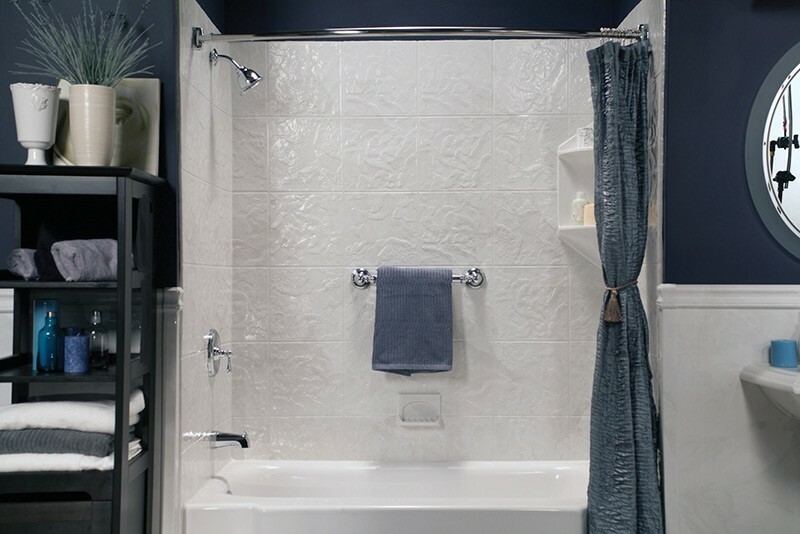 As a Bath Planet authorized dealer, all of the replacement bathtubs we install are backed by our exclusive warranties and have earned the Good Housekeeping Seal—protecting your investment and helping you be confident with your choice for a bath remodel. 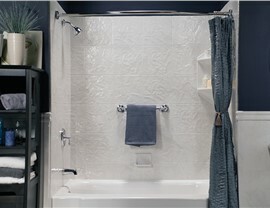 Stylish and Customized: With countless colors, styles, designs, and accessories to choose from, your bath replacement will complement your décor while providing years of luxurious bathing. Crafted With Quality Materials: All of our tubs are engineered with nonporous, highly durable acrylic that is guaranteed never to chip, crack, dent, or discolor. Easy to Keep Clean: Say goodbye to constant bathroom scrubbing! Our nonporous replacement tubs come with advanced surface protection that resists mold and mildew growth. Professionally Installed: In as little as just one day—without the need for demolition—we can get your new baths ready for use with a permanent, watertight fit. 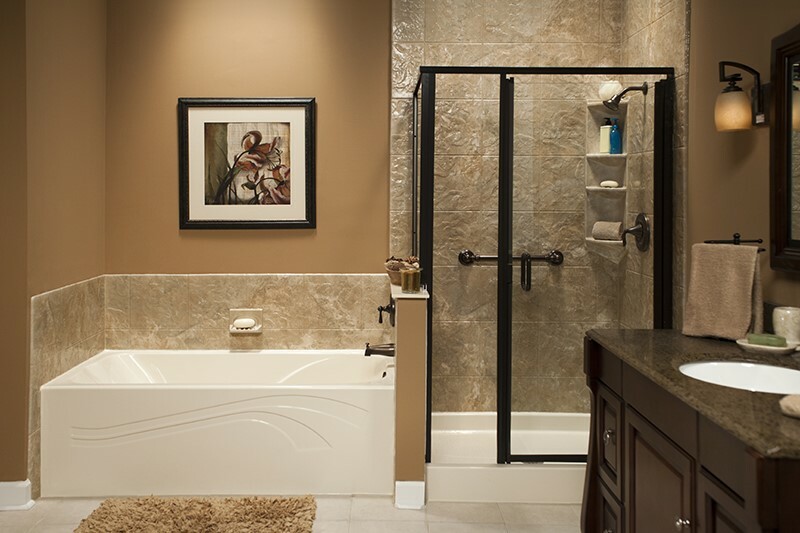 Get Started Today With a Bath Estimate from Our Experienced Remodelers! As a trusted name for licensed and certified bathroom remodelers throughout the region, Center Point Renovations has made it our mission to deliver the best in personalized service and exceptional bath products to local homeowners. 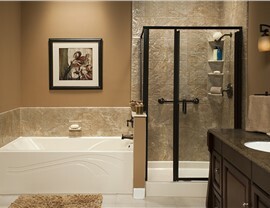 If you’re ready to take the first step towards a beautiful new bathroom, give us a call today! You can also fill out our online form now, and we’ll get you set up with a free estimate and consultation.